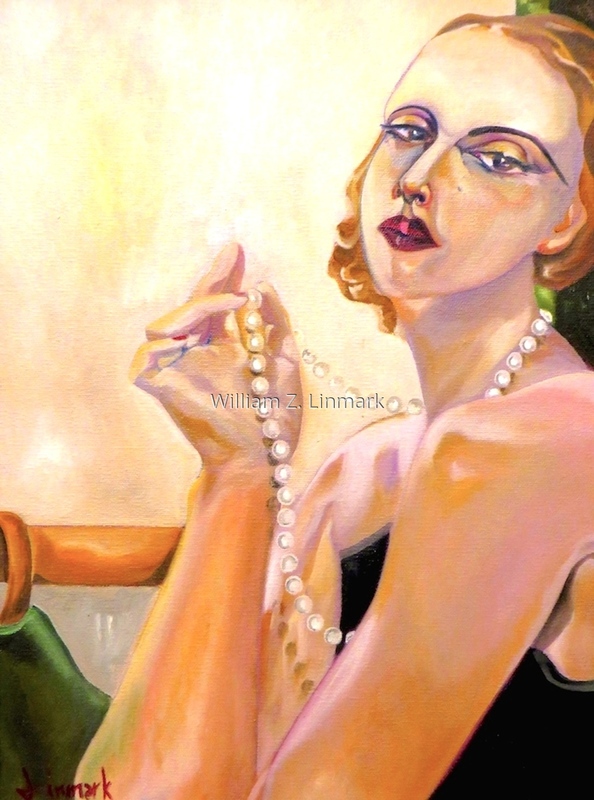 Tamara de Lempicka was a Polish painter known for her Art-Deco portraits and stylized nudes. Tamara lived and painted in Paris during the 1920’s and 1930’s before moving to the U.S. where she painted portraits of celebrities. She eventually moved to Mexico where she died in 1980. 6.75" x 5"10.75" x 8"14.75" x 11"18.75" x 14"23" x 17"25.25" x 18.75"